Buddhist Action Month (BAM) is coming…….July 2013! 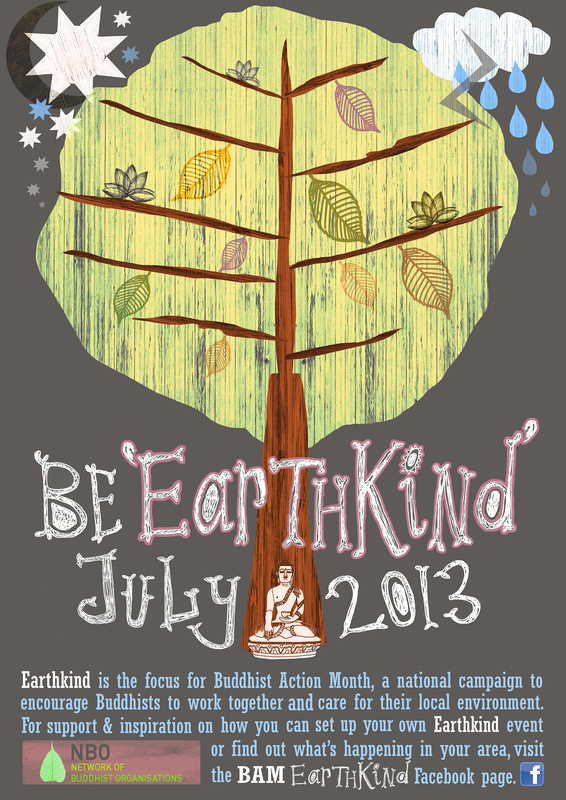 The theme is Earthkind – caring for our environment. Organise your own Earthkind event! 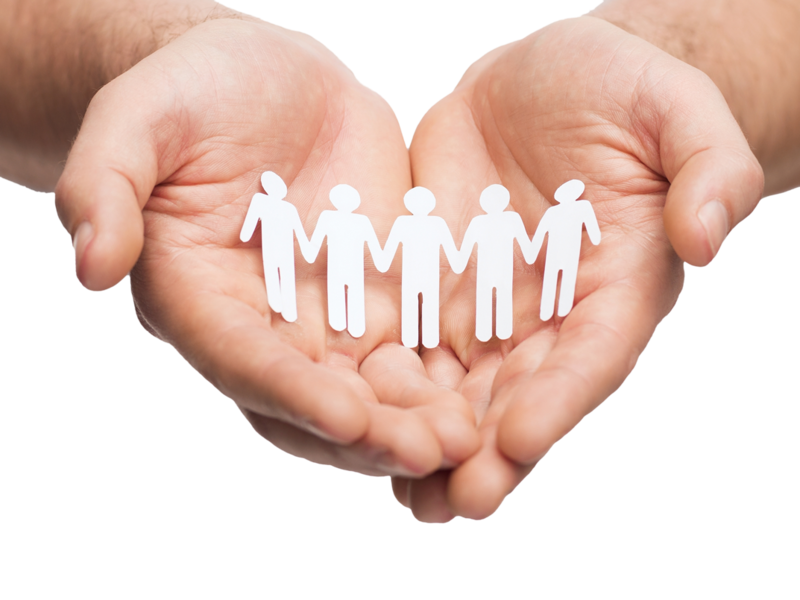 Set up an Environmental event with your local Buddhist/Community Centre. Rebecca and Claire from the Network of Buddhist Organisations are supporting people who would to set up their own events via the Facebook page. Get online now…click on the link! www.facebook.com/BAMEarthkind and message us for a copy of the Earthkind Event Planning Guide and Poster to help you to set up your own event… however large or small – it all counts! Be inspired, make a difference, get involved!